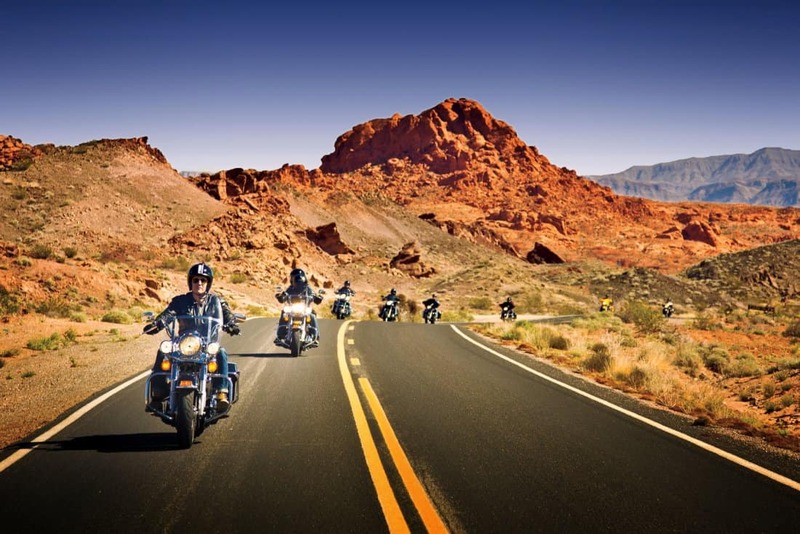 Enjoy an unforgettable bucket list experience on a trip across America with EagleRider! 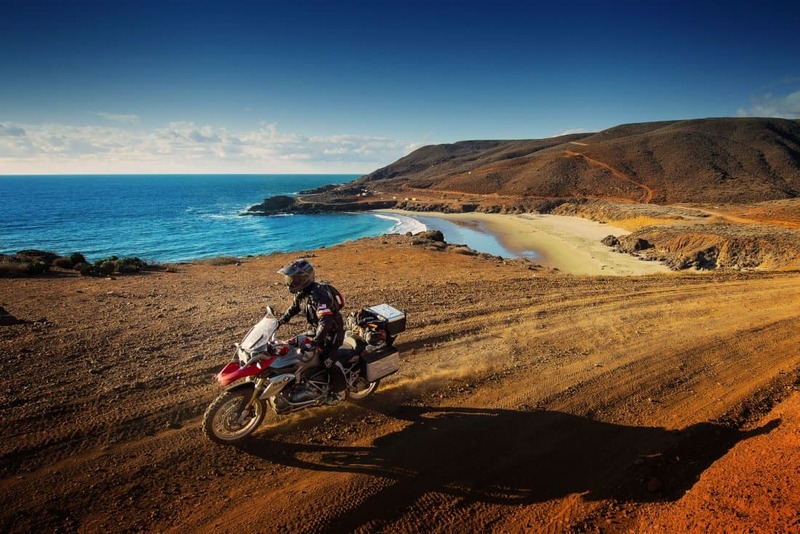 Pioneering the motorcycle rental concept in 1992, EagleRider has since grown to become a motorcycle experience industry leader, fulfilling dreams of thousands of adventurers worldwide. 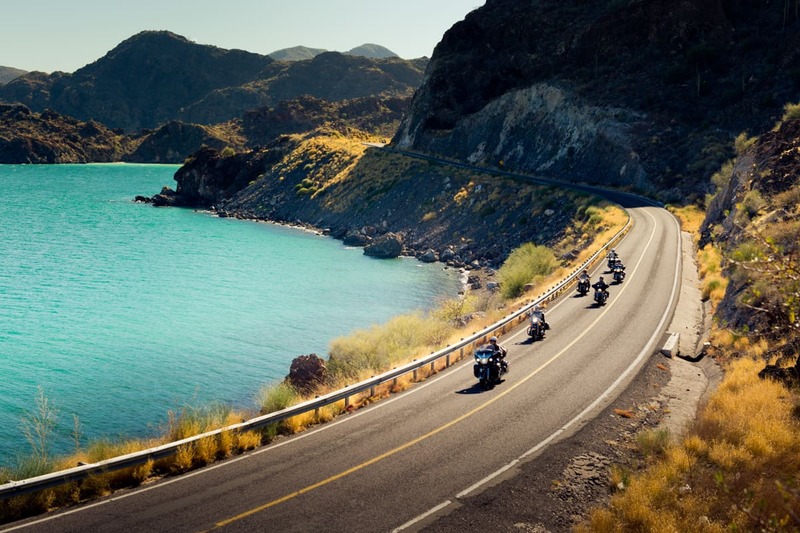 W developed our motorcycle tours to provide people with the chance to see and discover the country as it was meant to be seen – on the back of a Harley-Davidson, Honda, and BMW motorcycle, without having to worry about any of the itinerary and accommodation planning. Take on the classic Route 66 adventure and explore what generations of dream ers have experienced before you. 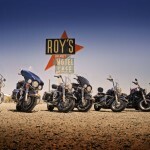 Ride the 2,400 miles of from Chicago to Los Angeles or pick your favorite stretch of Route 66 if you have less time. 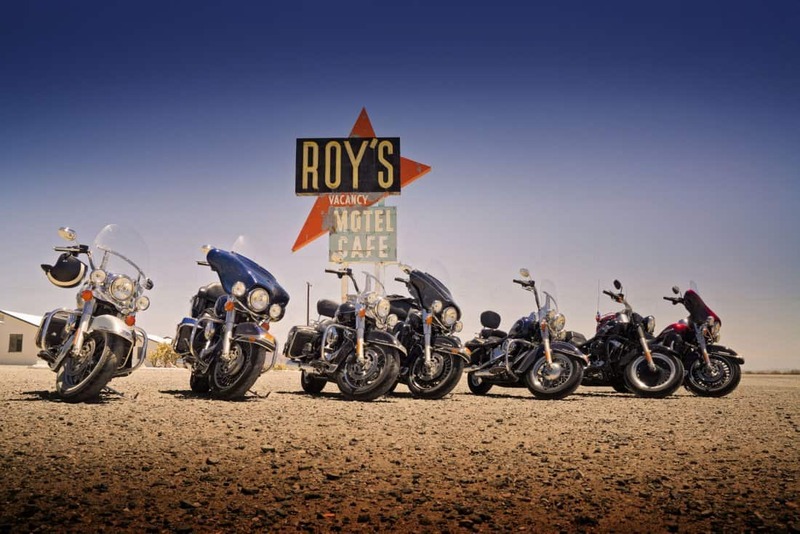 Go on a scenic journey through the Southwest, riding fantastic routes along the Pacific Ocean and through wide-open landscapes and amazing national parks of California, Nevada, Utah and Arizona. Wherever you desire to go, EagleRider will plan the trip while you focus on the adventure. 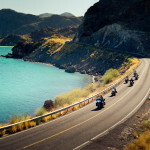 EagleRider offers more than 15 tour routes, over 76 destinations, explorable in 4 tour types with extraordinary features, on the best late model Motorcycle Rentals. 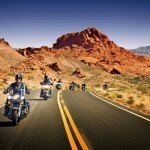 When you hit the open road on a bike, you become part of a great American tradition dating back over 100 years. Let Eagle Rider help you fulfill this bucket list adventure and go on the ride of your life!